Vaughan Metropolitan Centre, aka "the VMC", has been at the heart of the City of Vaughan's growth strategy for several years and began development in 2014. 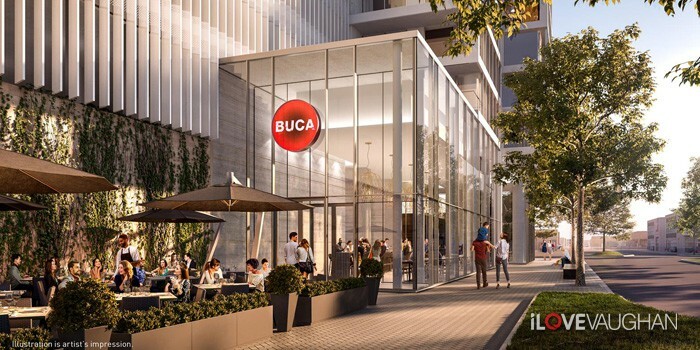 Connecting Vaughan to Toronto, this location is primed for residential and office development with the TTC Subway station & the YRT transit hub at the core of the downtown neighbourhood. 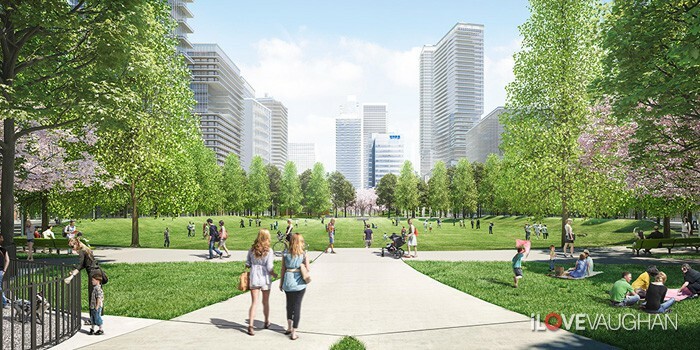 The VMC is Vaughan’s new downtown with a 125-acre commercial development located just east of Highway 400 and Hwy 7. An ideal location for companies that want to provide a high quality of life for their employees, VMC will attract thousands of professionals, building the community around a skilled and innovative workforce. Expected to be home to over 25,000 people and provide 11,500 local jobs to the city, fueling the housing market for decades. A vibrant, modern urban centre for residents and businesses that encompasses all amenities of urban lifestyle from inspiring multi-use office towers, residences, open green space and urban squares, pedestrian shopping areas and restaurants, to walking and cycling paths. 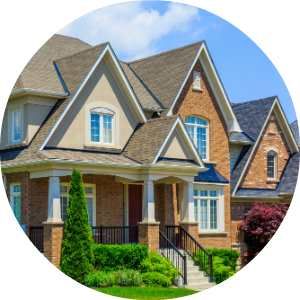 It will enhance the quality of life for residents, with fluid designer condominium developments and unprecedented business prosperity. 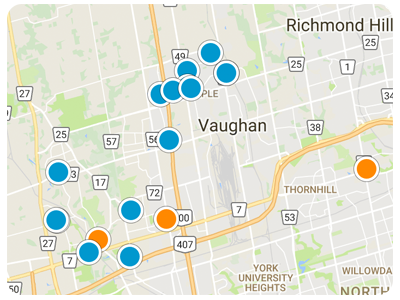 With approximately 179 hectares of development opportunities, it is the largest and most ambitious project in the City of Vaughan's history. The multi-tower Transit City condominium project is scheduled for occupancy in 2020 and will be the landmark that sets the stage for future residential development in the neighbourhood. The Met Condos by Plaza Corp were sold out first, and expect to be occupied by late 2019. Cosmos Condominiums by Liberty Development is expected to be completed in 2021, with Icona Condos expected a year or so later. Expo Condominiums has already given keys to owners of the first two towers and has recently sold its next two towers known as Nord east and west. 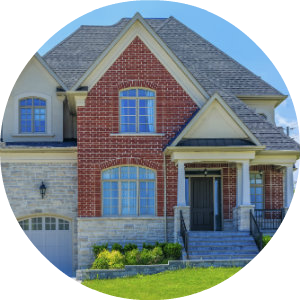 Development in the Vaughan Metropolitan area is likely to be feverish for the next decade and more while the livability flourishes with new companies and residents taking their place in the sought after downtown core. 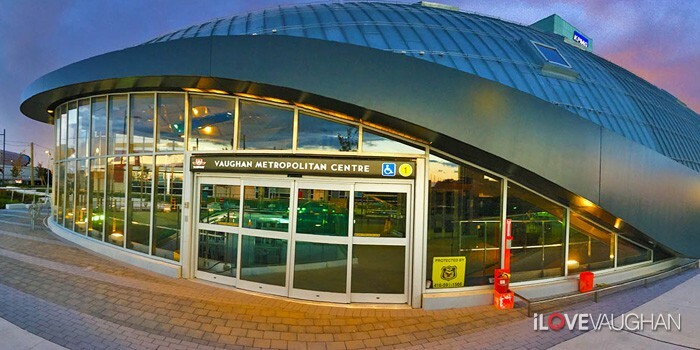 The TTC Vaughan Metropolitan Centre Subway Station is at the core of the emerging downtown for the City of Vaughan. This Subway extension opened to the public on December 17th, 2017, and connects Vaughan to Toronto, and brings unprecedented development to York Region. The VMC Subway Station is located north of Highway 7 to the West side of the relocated Millway Avenue. 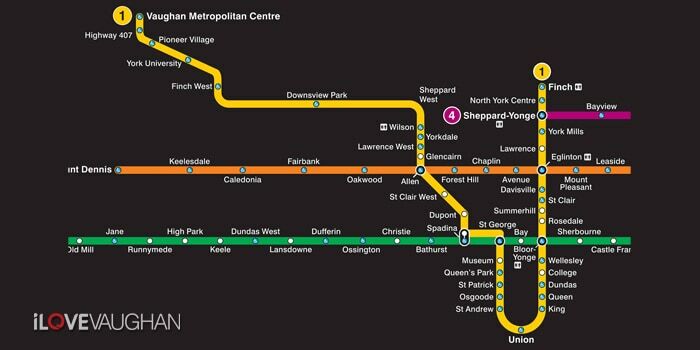 The station will be linked to the Yonge-University-Spadina line of the Toronto Subway, and will also provide connections to the York Region Transit Bus Terminal, as well as the VIVA Bus Rapid Transit route. This community has been designed to be transit, pedestrian and bike friendly space with the focal point being a nine-acre park running east-west through the community. The key fixture in this new community is SmartCentres Place which will feature 17 million square feet of retail office and residential space. 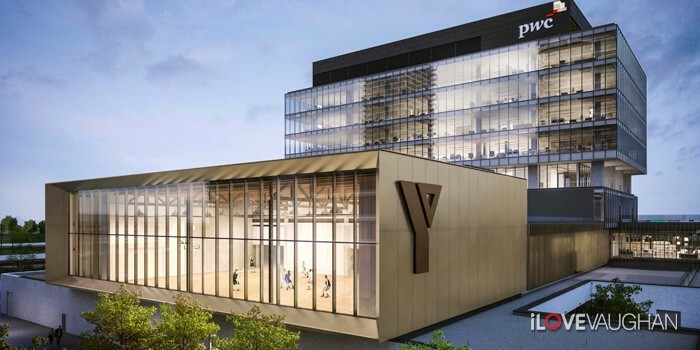 In addition to high-rise condominium buildings, this community will also feature a 100,000 square foot YMCA, a centre for performing arts and library, a dedicated subway stop and a York Region central bus terminal. Living in the VMC will bring you steps away from the everyday necessities of shopping and fitness to luxurious nightlife and entertainment. 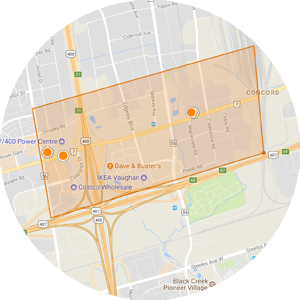 Amenities in the area is the Colossus movie theatre, Reptilia, Vaughan Putting Edge, local clubs, Dave & Buster’s, amazing eateries, and so much more for all ages.